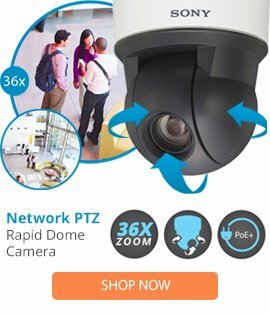 The BB4N-PB is a Spectra® IV IP standard back box w/ TXB-IP-P translator and pendant mount from Pelco that is ideally designed to offer high compatibility with Spectra IP dome cameras. The BB4N-PB back box comes with a memory function for storing camera and dome settings, a high quality construction, as well as a lightweight design, and an effortless installation process. The BB4N-PB back box is able to offer high operation, and is user friendly for cost efficient operation.